Strap yourselves in, folks! 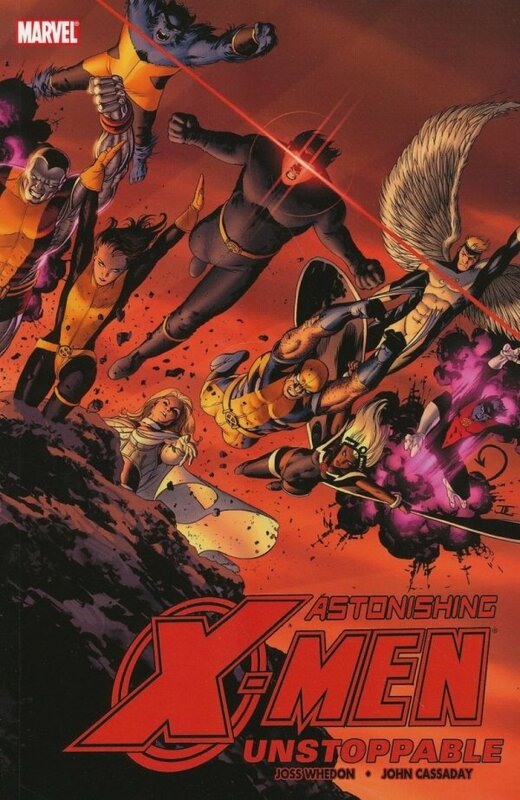 It's Joss Whedon and John Cassaday's final arc on Astonishing X-Men! After the shocking and brain-smashing events of recent issues, the X-Men are off to protect the Earth from its destruction at the hands of the Breakworld. And when it's all over, nothing will ever be the same! No, really, we mean it! Whedon and Cassaday prove they are more than Astonishing: They are unstoppable!